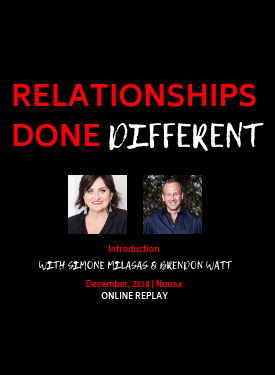 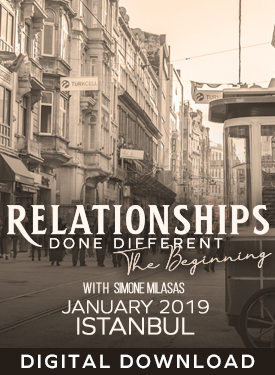 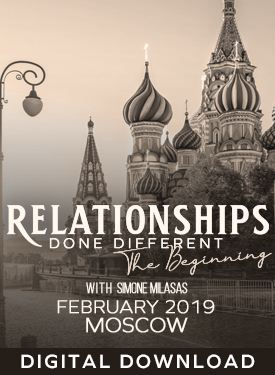 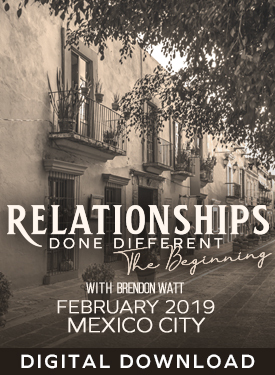 Welcome to Relationships Done Different with Simone Milasas - Audio Only! 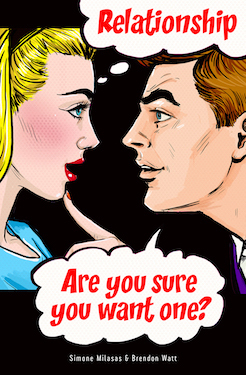 You don’t have to choose against someone to choose for you. 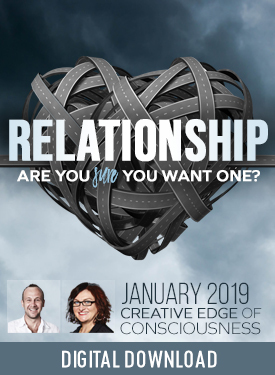 You just have to choose for you.